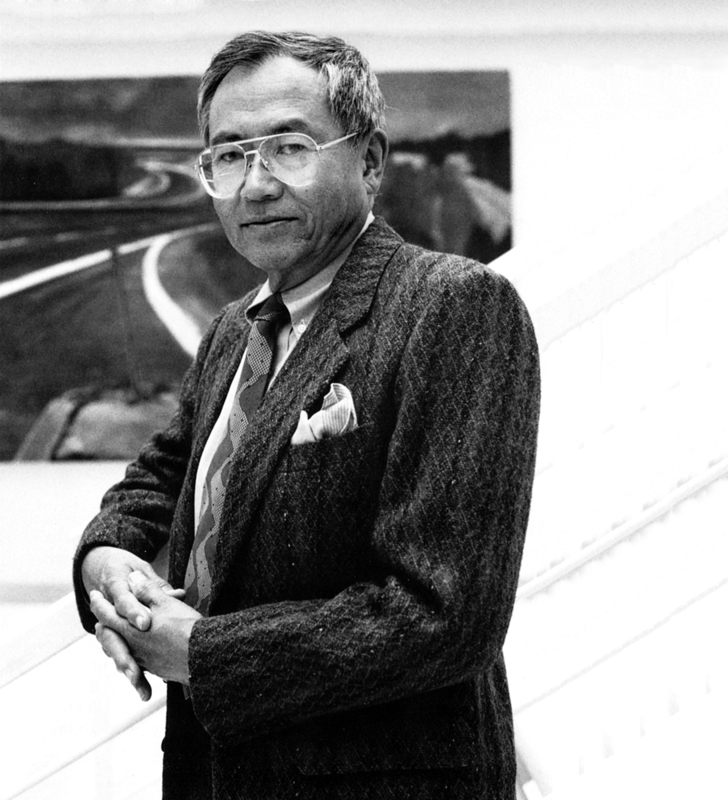 Gyo Obata, a Washington University graduate, co-founded the St. Louis architecture firm Hellmuth, Obata & Kassabaum in 1955. It attained global prominence, largely due to Obata’s designs. His influence on the St. Louis skyline is profound. The Priory Chapel, Boatmen’s Tower, Cervantes Convention Center & Stadium, Forsythe Plaza, Metropolitan Square, One Bell Center, the Children’s Zoo and Living World, and the Union Station renovation are but a few of Obata’s St. Louis projects. The National Air and Space Museum, the airport and university in Riyadh, Saudi Arabia, and the Taipei World Trade Center exemplify the worldwide work of Gyo Obata. Hellmuth, Obata & Kassabaum Visit the official web site of Hellmuth, Obata & Kassabaum.